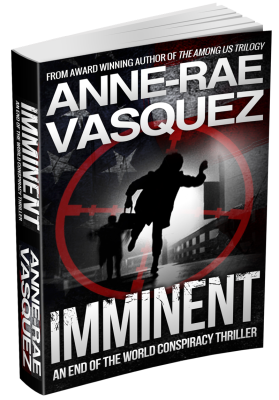 Scroll down and click the buy buttons to get your free ebook. 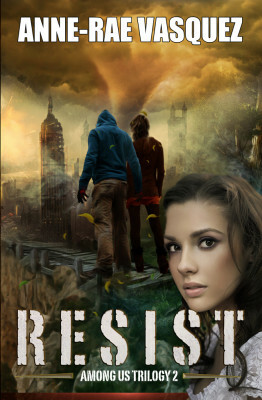 If you have a twisted interest in "End of Times / Armageddon" books or love shows like "Fringe" and "Supernatural", this is for you. 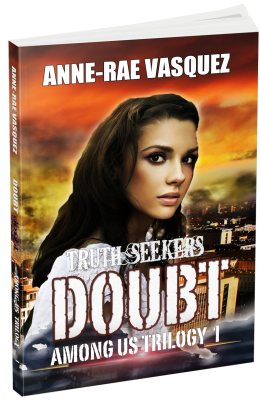 “Doubt” is a fast paced story where Harry Doubt online gamer and creator of the Truth Seekers game takes his game offline to search for who or what is behind the disappearances of his mother and his friends’ loved ones. 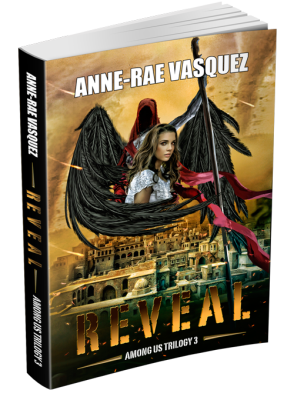 When they get closer to the truth, they uncover supernatural forces living among them. In the final climactic instalment of the Among Us trilogy, Harry and Cristal discover the president of Israel and Global Nation's true identity as the Beast and false messiah. They must maneuver the devil and angel forces in the spiritual fight to save humanity and end Global Nation's research in the secret Soul Separation Program involving their parents and other missing loved ones. Will the final battle in Armageddon against the false messiah's army trigger the return of the true Messiah? 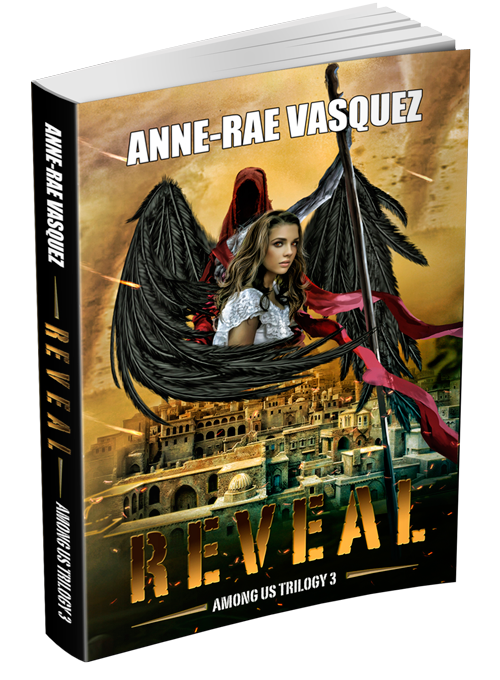 Among Us Trilogy by Anne-Rae Vasquez is a religious science fiction/fantasy series thriller focused on the end of the world. Cristal and Harry are trying to find their missing parents but realize that things are far more complicated than they first anticipated. There are far more dangerous players in this treacherous game and there is not much they can do about finding the Truth, unless they are ready to take a drastic risk. With the Beast and the false Messiah right in the middle of this fight, how can they save humanity before the actual Messiah comes? Is there really a Messiah waiting to help them or are they on their own?